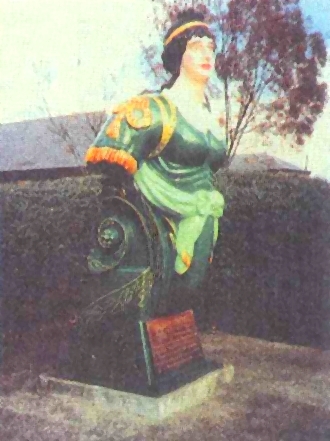 The 200-year-old wooden figurehead from the ship H.M.S. 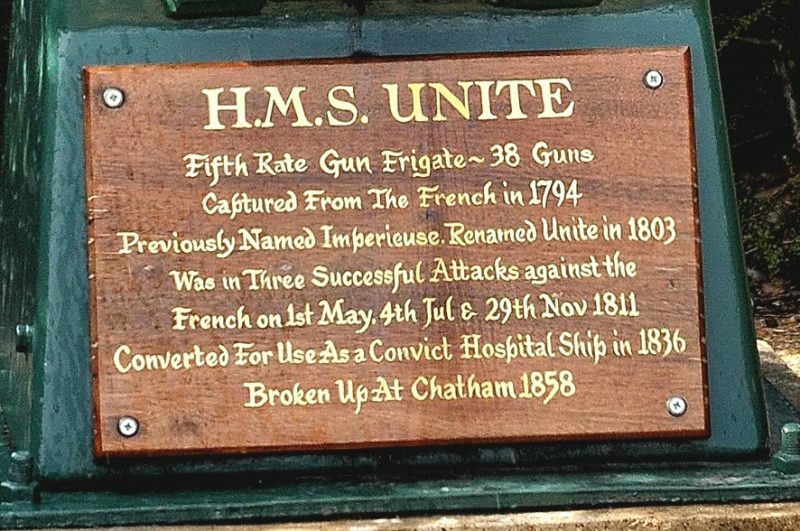 UNITE’ was in a serious state of rot in March of 1994 when restoration experts began work to save her. They completed the painstaking process in October, 1994. This entry was posted in Arts & Crafts, Boat Repair and tagged #6, Allan Eugene Mechen, Epoxyworks #6, Fall 1996, figurehead, HMS UNITE' on May 18, 2014 by ewadmin. Broken up at Chatham in 1858. 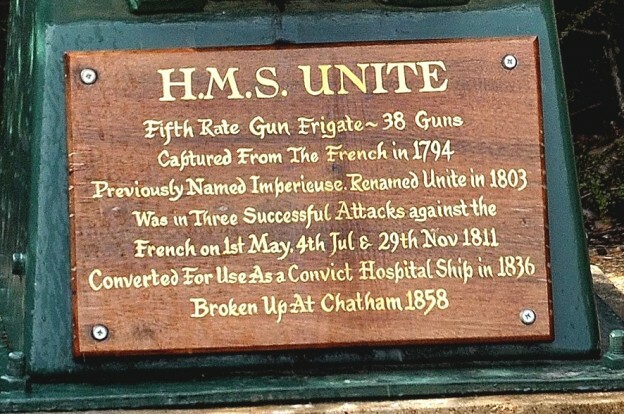 This entry was posted in Arts & Crafts and tagged #6, Epoxyworks #6, Fall 1995, HMS UNITE', Imperieuse on May 17, 2014 by ewadmin.